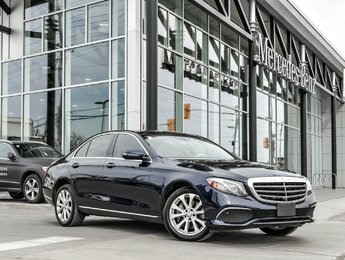 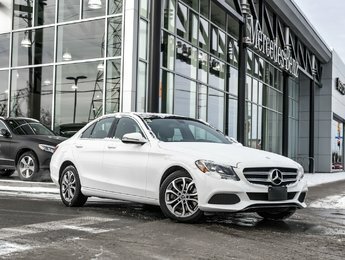 Mercedes-Benz certified pre-owned vehicles are in a class of their own. 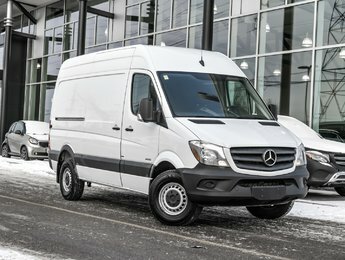 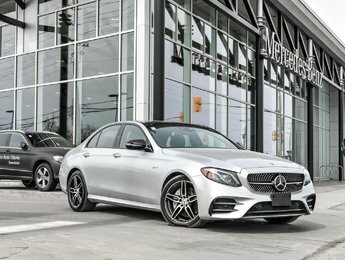 With the Mercedes-Benz star certified certification program, you are sure to always get a quality vehicle that will be reliable and deliver exceptional performance for years to come. 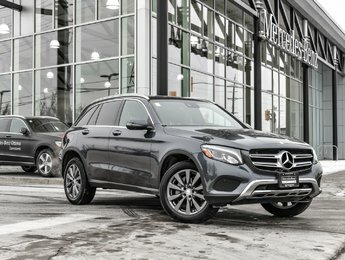 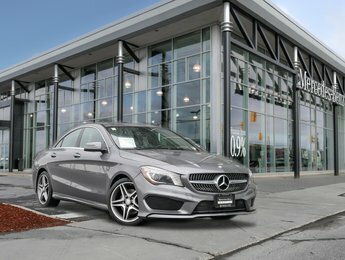 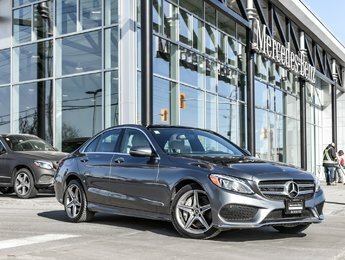 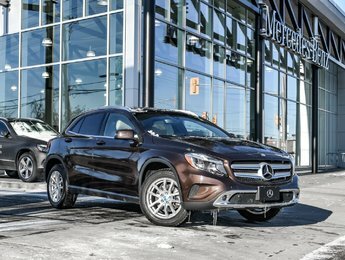 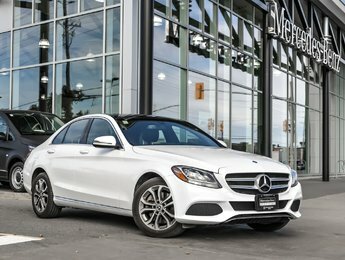 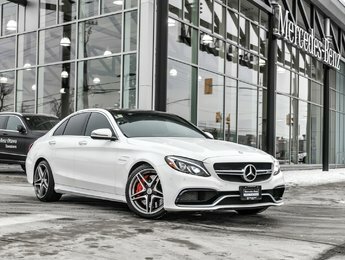 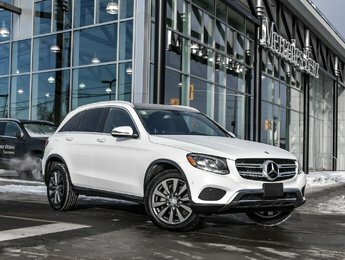 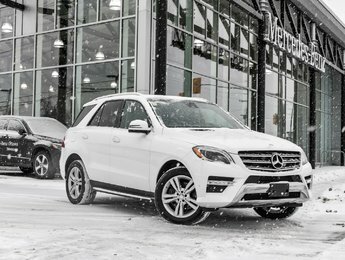 At Mercedes-Benz Ottawa, we have the Mercedes-Benz certified pre-owned vehicle you are looking for. 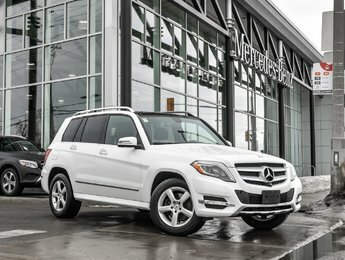 All Mercedes-Benz certified pre-owned vehicles receive a detailed 150-point inspection before being put on sale. 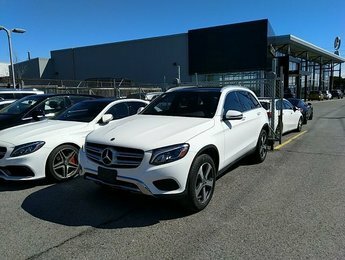 This inspection ensures that the vehicles you find in inventory are reliable and will exceed your expectations for quality. 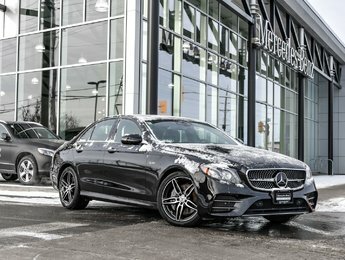 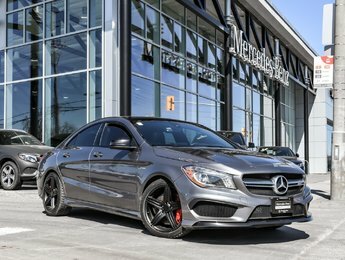 At Mercedes-Benz Ottawa, our certified pre-owned vehicles will surprise you with just how clean and beautiful they look and feel. 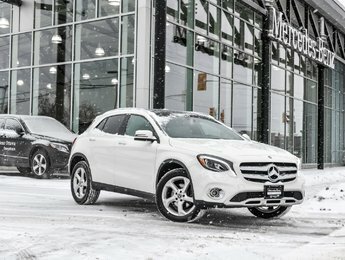 You also benefit from a complete manufacturer's warranty on all our Mercedes-Benz certified pre-owned vehicles. 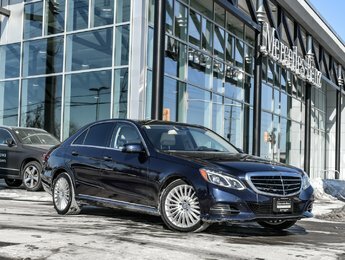 There are actually several extended certified star warranties, and our representatives will be able to help you find the right one. 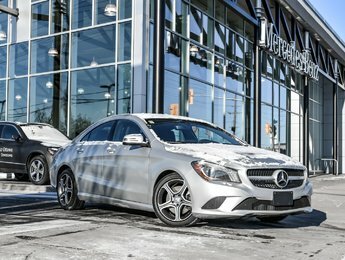 Mercedes-Benz certified pre-owned vehicles also offer a comprehensive history report and roadside assistance throughout North America. 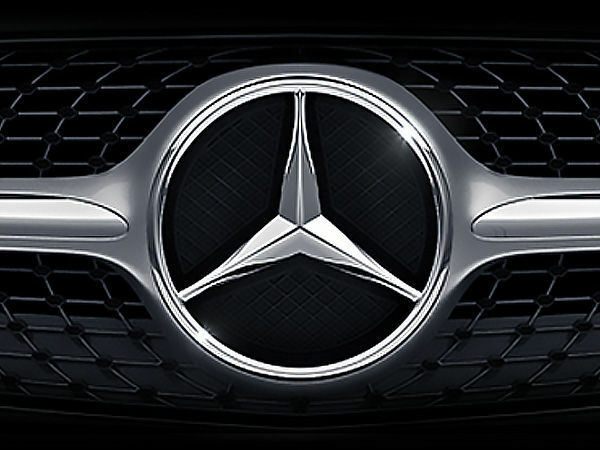 In other words, you are always protected. They are offered at reduced interest rates with financing terms that are very similar to those found on a new vehicle. 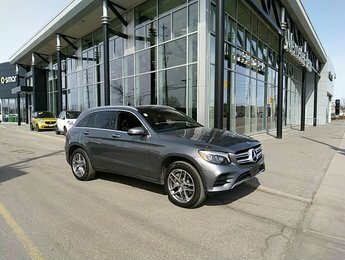 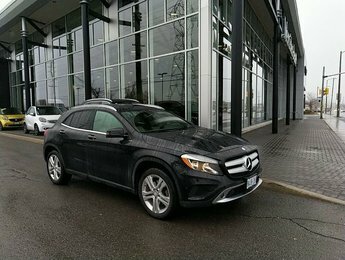 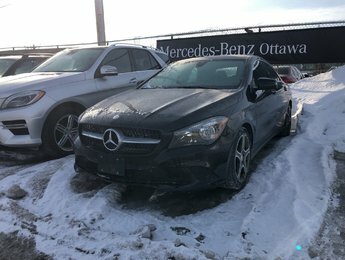 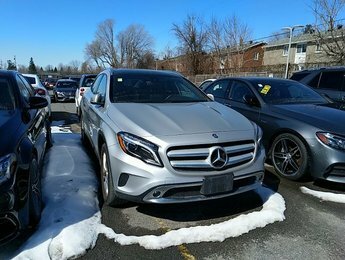 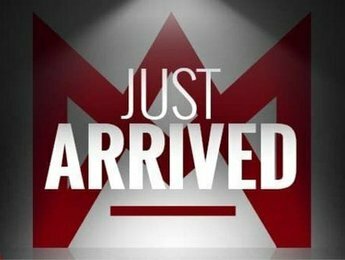 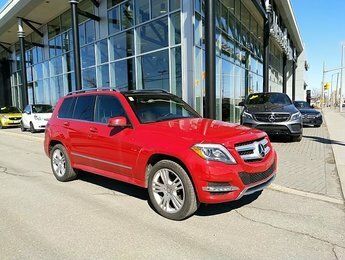 Come and see our extensive inventory of Mercedes-Benz certified pre-owned vehicles today in Ottawa.